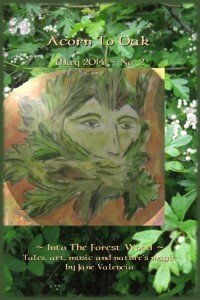 Jane was interviewed on Prose, Poetry, and Purpose. Focusing on Jane’s children’s fantasy novel, Because of the Red Fox, the discussion ranged through such topics as children’s imagination, soul’s purpose, plant intelligence, and deep nature connection. Harp & Storytelling + Interview: Jane performed on “Mind’s Eye: an Invitation to Genius”, a radio program on Voice of Vashon. 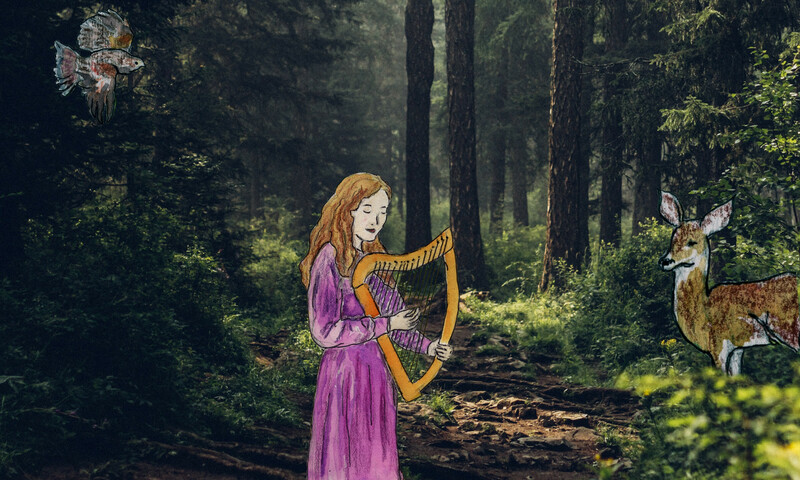 Enjoy her harp and storytelling on this show, and hear a little about the art of bardic storytelling. Jane was a reader and music arranger/vocalist in the Heart of Vashon: Telling our Story performance reading. View the video! More Bardic Harp videos forthcoming! 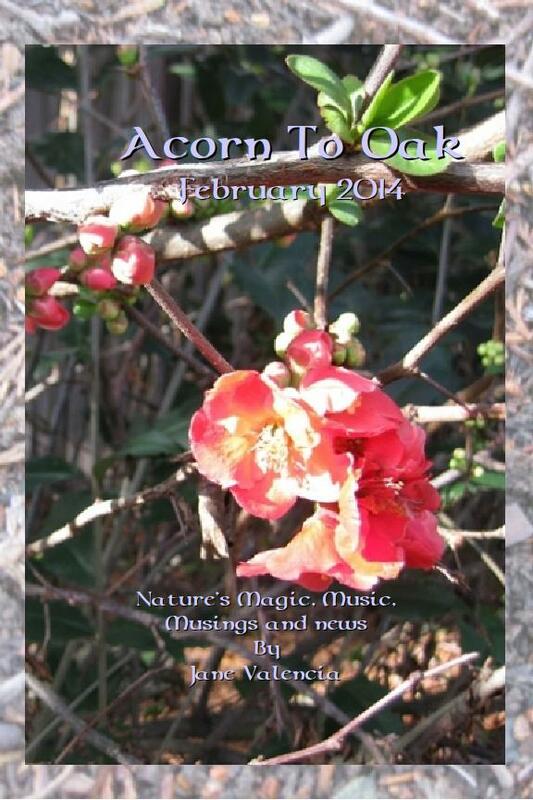 Below are links to some past issues of Forest Hall’s ezine, Acorn To Oak. To receive current issues, please join our mailing list. Rest assured, we never distribute our list to anyone! Be a Bard: Start Down an Ancient Path – published in the Folk Harp Journal – Issue No. 166 – Spring 2015. An American Harper In Wales – originally published in the Folk Harp Journal – 1997. Lauda – This PDF is an arrangement of a medieval Italian lauda (song of praise to the Virgin Mary) for nylon- and wire-sturng harps. Deb and I recorded this version on our first album The Harpers Masque. This arrangement also appeared in Ringing Strings, the wire-strung column of The ISFHC Folk Harp Journal – No. 77 – Summer 1992. Hebrides Dances – This PDF is an arrangement of three dances from the Hebrides Islands in Scotland, found in Patrick McDonald’s A Collection Of Highland Vocal Airs published in the 18th centurly. Deb Knodel and I arranged these dances for wire- and nylon-strung harp, and recorded them (and Lauda) on our first album, The Harpers’ Masque. The arrangement was published in Ringing Strings, the wire-strung harp column (then, by Dinah LeHoven) in The Folk Harp Journal – No. 90 – Winter 1995. A bit of history! Here is a complete list of Jane’s writings and musical arrangements published in The Folk Harp Journal between the years of 1990-1998. More musical arrangements to come!